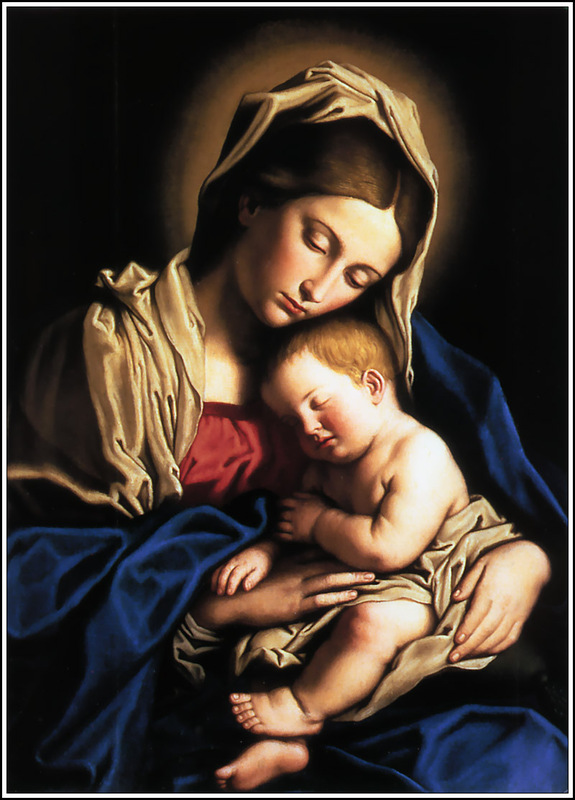 May is the Month of Our Mother . . .
By meditating on the mysteries of our redemption that are recalled in your Rosary, may we gather the fruits contained therein and obtain the conversion of sinners, the conversion of Russia, the Peace of Christ for the world, and this favor that I so earnestly seek of you in this novena….